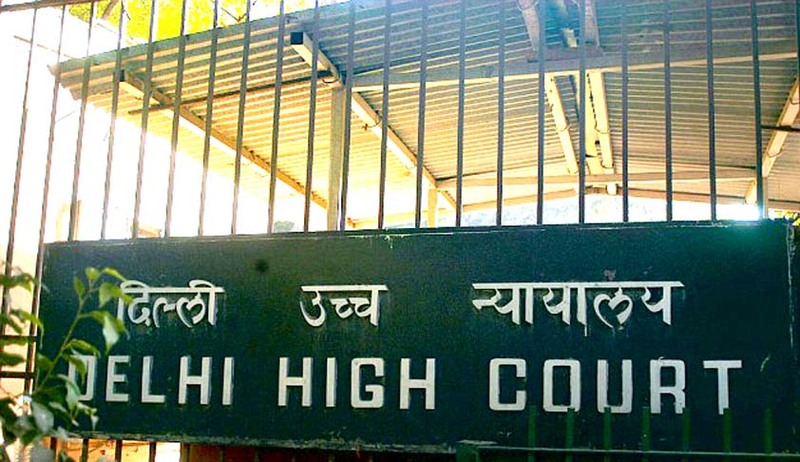 Delhi High Court, in Surender Kumar Sharma vs State, observed that discharge of the accused would not prevent further investigation by police and submission of charge-sheet also thereafter, if a case for the same is made out. Justice Suresh Kait, made this observation while dismissing a petition filed under a Section 482 of the Code of Criminal Procedure, 1973 for quashing the order by the learned Metropolitan Magistrate, to make further investigation of the case. The Court observed that the Criminal Procedure Code has compartmentalized the powers to be exercised at different stages of a case, namely, at the time of taking cognizance, after cognizance is taken, after appearance of the accused, and after commencement of trial on charge being framed. It said “It is settled law that the power of 'further investigation' undoubtedly exists in the first stage, may exist at the second and Section 311 Cr.P.C. permits to examine any witness during the course of trial. But at the third (intermediate) stage, this power has not been conferred on a court.” The Court also added that the discharge would not prevent further investigation by police and submission of charge-sheet also thereafter, if a case for the same is made out. The court further observed that the case in hand falls in the second stage as in the present case though cognizance has been taken but the accused has not been asked to put appearance. So the Court rejected the argument of the petitioner that the Trial Court has committed serious error of law in ordering further investigation of the case as the Metropolitan Magistrate has no power to switch back the case from post-cognizance stage to pre- cognizance stage has no substance. The Court, however, said that the investigation should not prima facie be indicative of a biased mind and every effort should be made to bring the guilty to law as nobody stands above law de hors his position and influence in the society.